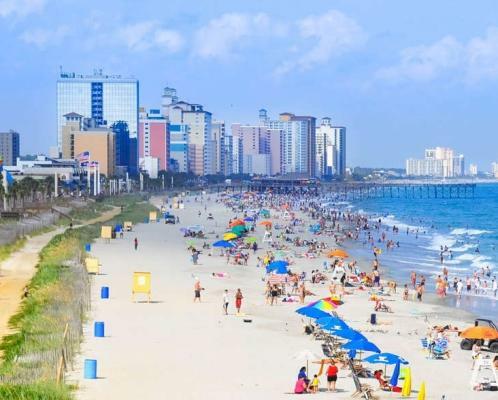 Did you know that during the summer months, ocean water along Myrtle Beach area shoreline is about 20°F warmer than ?the ocean water along New York beaches? 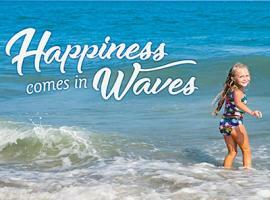 In fact, over the last 30 years the highest temperature Grand Strand ocean water has reached was 88°F, and it was in July! 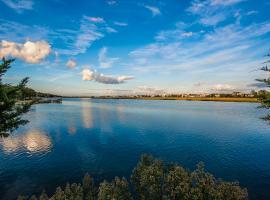 With July comes warm water, and with warm water comes the perfect time to indulge in some of the area&apos;s best watersports. With water temperatures in the eighties, there&apos;s no excuse not to explore the open sea. From SCUBA diving, parasailing, and kayaking to banana boat rides and Jet Ski rentals, there is no shortage of aquatic ways to get around. As natives to the area, we&apos;ve tried almost all of the area&apos;s watersports. 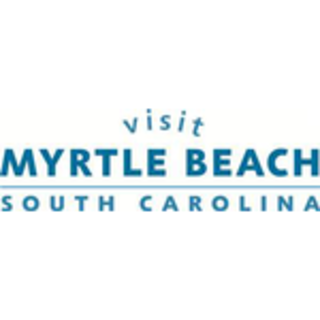 And without a doubt, some of the best rentals and excursions in the area can be found at Express Watersports in Murrells Inlet, just a few miles south of central Myrtle Beach. Beyond their tours and rental services, this group of knowledgeable locals also operates a 3500 square-foot retail sports outlet, full of items that will get you outdoors and having fun. If you follow this blog often, you likely know how much we love to kayak. And Kayak Express, operating out of Express Watersports, is one of our favorite outfitters in the area. Murrells Inlet is the perfect place to explore in a kayak, as the area&apos;s saltwater estuary is home to a wealth of wildlife. 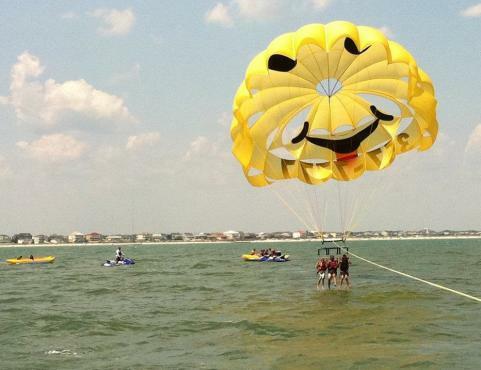 But whether you kayak, parasail or Jet Ski, as long as you&apos;re on the water in the Myrtle Beach area, you&apos;re bound to be having fun.